Spring is coming soon and there are lots of new babies being born. 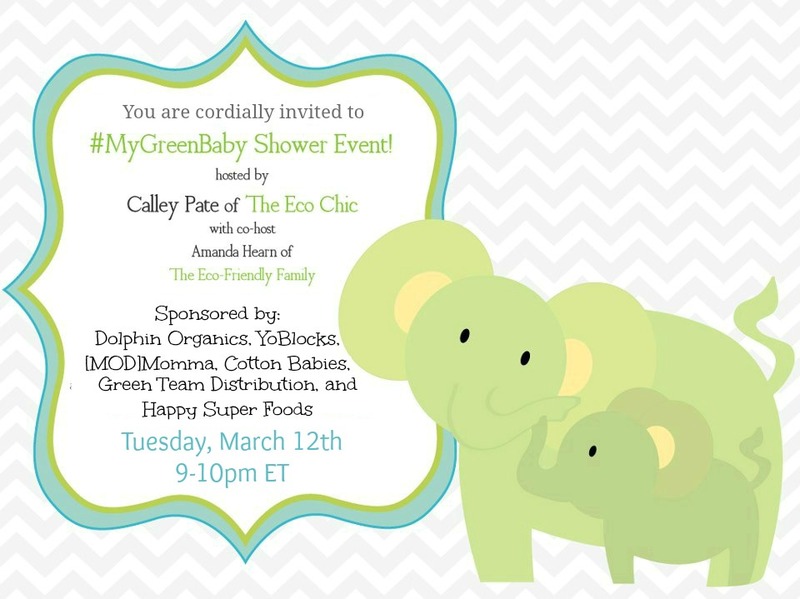 It’s time to shower both mom (and/or dad) and baby with eco-friendly love and support. Let us help guide you through some simple steps you can take to provide your family with only the best and safest products. We’ll cover all aspects of pregnancy, child-birth, and parenting including breastfeeding, cloth diapering, safe skin care, and eco-friendly gift ideas. Prizes: We are high-lighting great green gifting ideas from a variety of companies to fill all of your gifting needs. Check out the Rafflecopter RSVP form below to see them all! From [MOD]Momma: Save 10% off any maternity consulting packages. From YoBlocks: Receive FREE SHIPPING from the YoBlocks Etsy store when using coupon code GRNBABY0313. From Dolphin Organics: FLASH SALE starts immediately following the party on 3/12/13. Coupon code: MYGREENBABY and save 25% off at Dolphin Organics for the next 12hrs. Note about winners, prize distribution and all that legal stuff: In order to be eligible for the door prizes you must complete the mandatory Rafflecopter steps listed above and tweet with us using the party hashtag at least one time during the party. Party hosts will confirm your participation before announcing you as a winner. Winners must confirm with the party hosts by Direct Message (DM) or email in order for us to obtain all the necessary contact information. Prizes will be distributed directly from the sponsors of the party. Distribution can take 2-4 weeks. Should your prize not arrive after 2-4 weeks we will contact the sponsor once to follow up. After that any correspondence should be directed to the sponsor. This is a sponsored party and compensation has been received for their participation. All opinions of the party hosts are our own and are not influenced by the sponsors. ”Liking” a sponsors page is optional but will earn you extra entries into the door prizes. For any additional questions please contact theecochic@gmail.com. Definitely more about cloth diapering, especially laundering the diapers in a shared apartment laundry. I worry about residues from other people’s laundry! I’d like to learn about the Lunette cup, we’ve already made many green changes in our house but this is one I know would save a ton of money and waste but I just need more info from people who actually use it. I’m interested in learning more about the Yo Blocks! They look really cool. Lunette! I don’t know much about it. What are some new items that my 3rd baby needs. It’s been 4 years. anything and everything ..need to share with a friend whos expecting her first! I would like to learn more about green and natural skincare and cleaning products. I would like to know,more about safe bath products. home made laundry soap: what’s safe on cloth diapers? Since I’m pregnant,I of course love anything having to do with pregnancy and birth! Denee recently posted..Under the Rainbow Giveaway Blog Hop! I keep hearing about how so many baby products are not actually good for baby (like baby soaps/lotions). How do I know what is safe to use and what isn’t. I’d love to learn what’s new with the new BG Elemental! I’d like to learn more about eco- and budget-friendly gifts! I’d like to learn about green skincare products for babies. I’d like to learn more about mama cloth! Eco friendly feminine products. Still haven’t taken the plunge. Info on green baby products! I’d like to learn what I don’t know. I would love to learn about wool diapering. I want to learn about all natural baby bath stuff. I’m always interested in learning more about wool cloth diapering and upcycling diapers!! 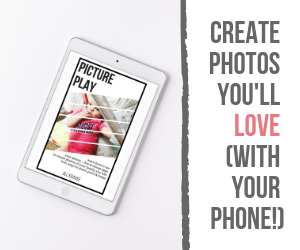 I want to learn what the CD pros know and use to prepare myself for baby #1! Jennifer Lyden recently posted..Courageous or Cowardly? I am looking forward to discuss cloth diapering.